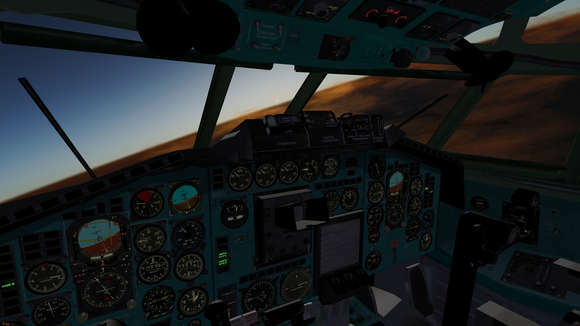 The open-source flight simulator FlightGear 2018.1 now is available for download. CH Products Throttle Quadrant supported out-of-the-box. For Ubuntu Linux, there’s a PPA repository (check the link before doing following steps) and the new release packages should be available in few days. Input your password (no visual feedback while typing due to security reason) and hit Enter. 2. Then you can upgrade FlightGear via Software Updater (may not work on Ubuntu 16.04 due to version system change) once it’s published in the PPA repository. And remove the PPA by launching “Software & Updates” utility and navigating to Other Software tab. I just downloaded Ubuntu 18.04 and updated all programs. When in the FlightGear ap I can easily change the airport, settings, add-ons and envrionemt but after clicking of the “Aircraft” icon all I see is a blank white page. The aircraft that I used while I still had Ubuntu 17.10 is available but I see no way to change this to an other aircraft. This worked for me too with my Ubuntu 18.04LTS Bionic Beaver O.S.